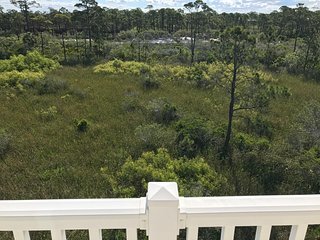 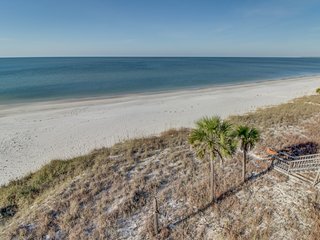 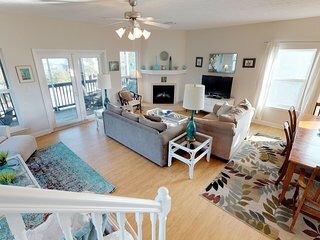 Beautiful luxury ocean view home, Hot Tub, Fire Pit, Steps to the sand! 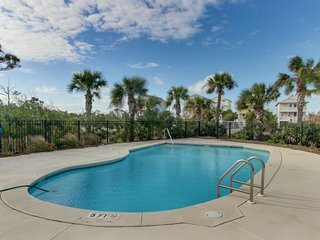 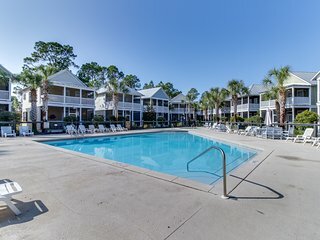 5/11 $1350/Week + Tax! 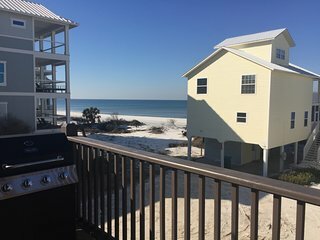 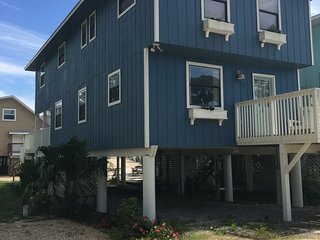 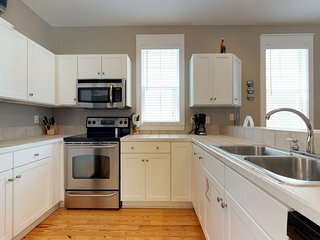 Recent Re-model,and Steps to Beach!!!! 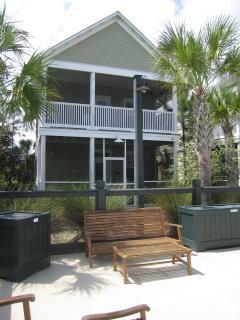 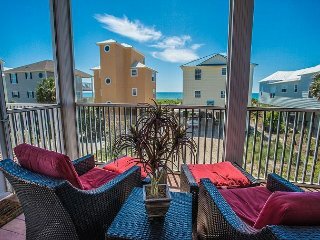 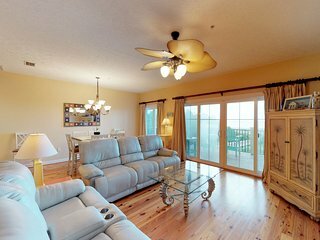 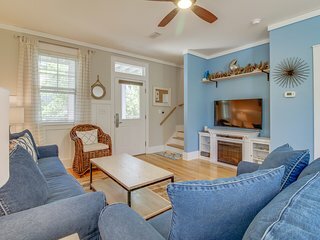 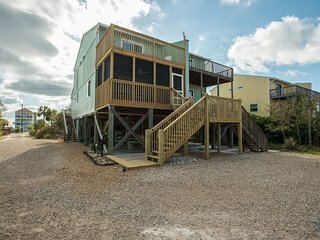 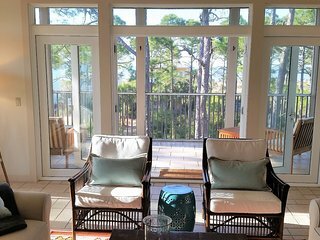 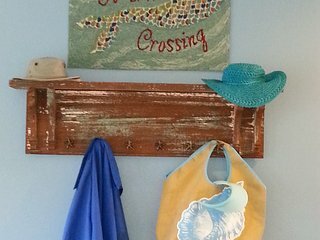 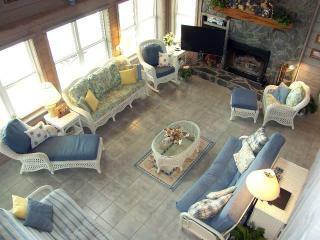 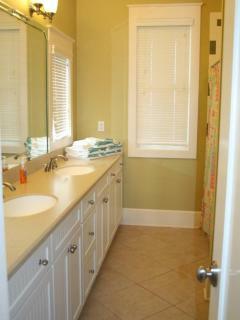 Upscale, casual, pet friendly, north cape, coastal-style beach house!